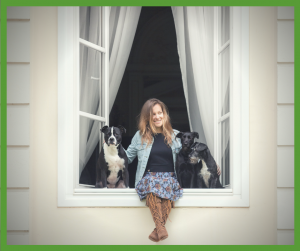 Agnieszka described herself as a passionate, knowledgeable behavior nerd, advocate of choice in animal training, nose work addict and obedience and concept training geek. She is the founder of the Polish Nose work Association. 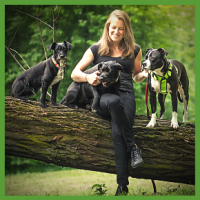 Owner of three, rescued mixed breeds with whom she takes part in various canine sports and heavy absorber of international educational opportunities traveling to courses and seminars in the USA, UK, Netherlands & Germany and then bringing this all back to her community in Poland. Agnieszka describes her priorities as combining learning science, practice, dog-handler, relationship, precision and fun.